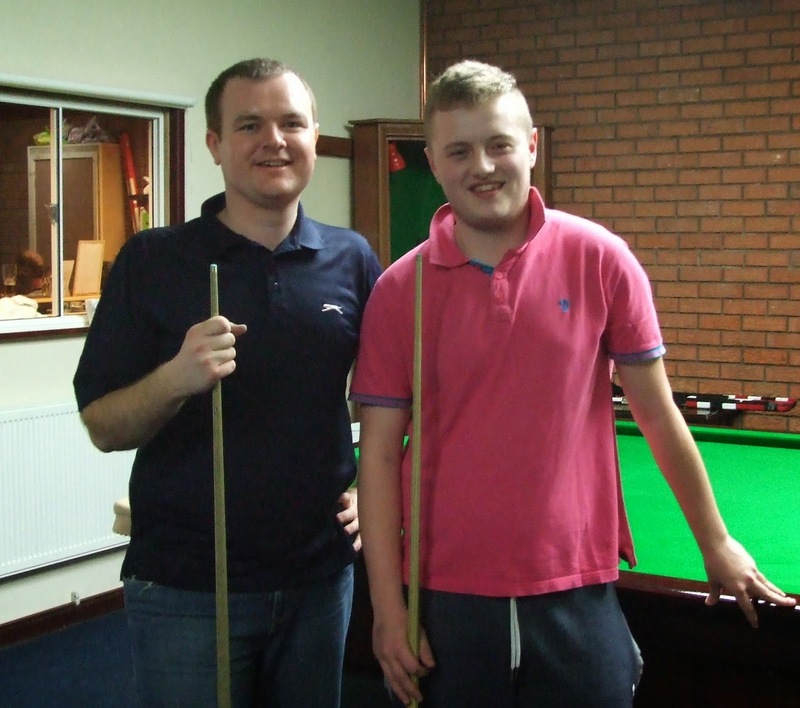 A group of Free Gardeners Club members travelled to Elite Snooker Club in Lostock Hall on 22nd March to take part in an event to raise money for Meningitis Now. 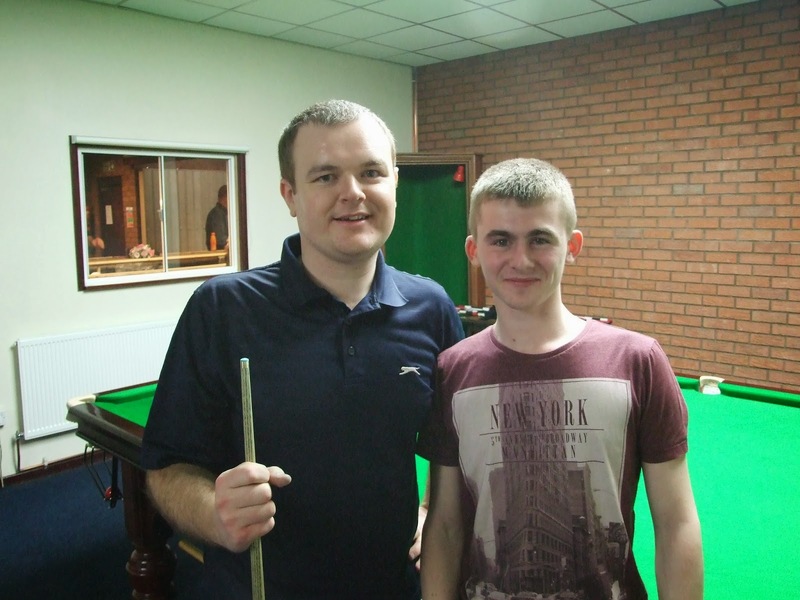 Jonny Savage (pictured above) and Ashley Rose played snooker with Accrington professional Chris Norbury, who also runs the club with fellow professional Shokat Ali. The Elite Snooker Club teams are no strangers to the Free Gardeners Club having played in the Three Towns Snooker League for many years. The event raised over £2,000 for charity.